While planning a wedding is a process with a capital “P” (you may want to check out our last post if you’re stressed with a capital “S” over planning yours), there are parts of it that are fairly straightforward. The venue, the dress, the band guaranteed to turn the dance floor into a multigenerational mosh pit. Research, interview, hire, and done! 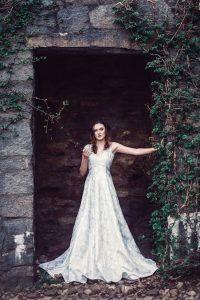 Narrowing down and honing in on the right bridal beauty regimen, on the other hand, can prove much trickier, especially when dealing with something as sensitive as your skin. Walking down the aisle means stepping into the spotlight, and with every eye in the room trained on the blushing bride, you want your skin to glow as radiantly on the outside as you feel on the inside. And while a good makeup artist is essential for having beautiful skin and makeup on your wedding day, starting a quality skin care routine months prior to the big event is just as important. (Rome wasn’t built in a day, after all, and neither was the luminous skin you see in Neutrogena ads.) However, knowing which products to use, when, and in what order can be intimidating and overwhelming. 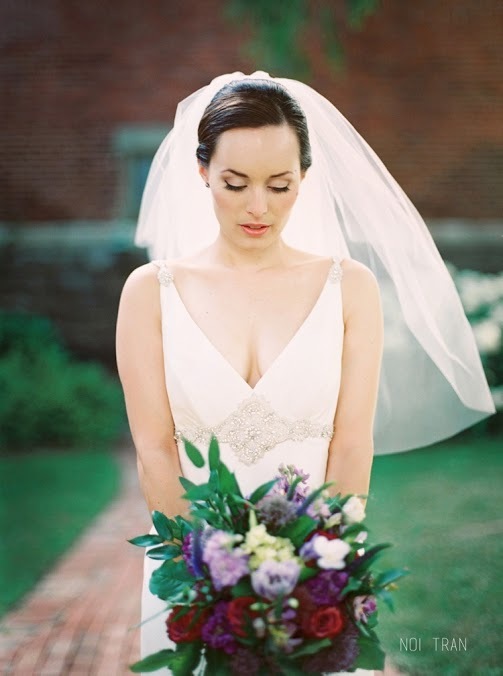 Joanna Ferree of Powder Me Pretty works with her brides to create a skin care routine in advance of their weddings that they can easily understand and follow. A licensed skin therapist and professional makeup artist, Joanna’s guidance helps them prime their skin before any makeup is applied to help them achieve the fresh, glowing look of their dreams. 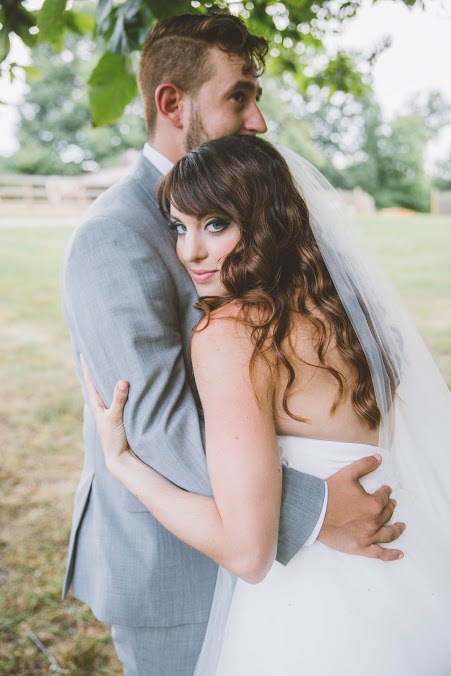 A proponent of airbrush makeup, Joanna believes her preferred long-lasting, natural-look makeup is best applied to skin that’s been pampered before the bride takes her makeup chair. 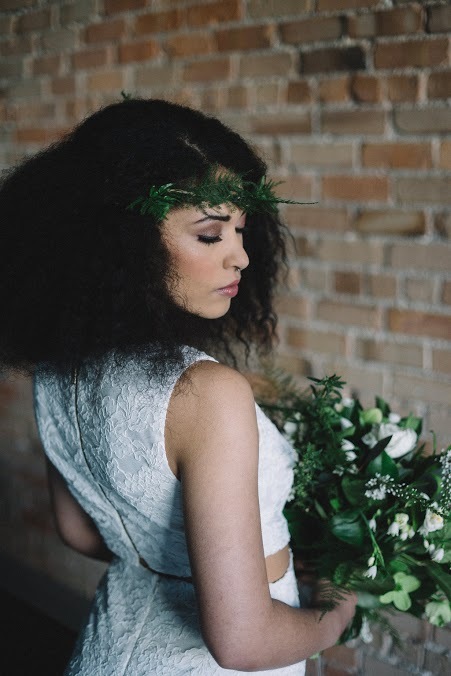 To help brides prepare their skin well-before their wedding day, Joanna is sharing her skin care DOs and DON’Ts and how they work in tandem with airbrush makeup for a luminous wedding day look. Commit to a skin care regimen early on. A thorough, consistent skin care routine is necessary to give your skin the TLC it needs to be fully functioning and healthy. Even if you can only cover the basics like cleansing and moisturizing, just taking those two steps is better than nothing at all. Washing off the dirt and grime of the day (icky to think about, but it’s there!) makes a big difference, as does taking off your makeup. (Sleeping in your makeup is a skin sin, ladies.) From there, add an exfoliator and once-a-week mask treatment to your routine. Exfoliating removes dead skin build-up for a smoother appearance, while applying a mask treatment that targets a certain area of concern will make a huge difference in the overall health of your skin. Using a mask once a week will hydrate the skin, remove impurities, and improve the appearance of fine lines and pores. Finally, niche products like serums and eye creams can put the cherry on top of your skin care regimen. Consult a professional before selecting these products as you’ll want to be sure you choose something appropriate for your skin type. Everyday: Apply the following products in this order – cleanser, toner, serum, eye cream, and moisturizer. Treat yourself to a facial or two. Yes, we’re giving you the perfect excuse to treat yourself to a spa day! (Being a bride does have many perks!) There’s a lot more to facials than simply a snuggly white robe and cucumber slices over your eye lids; they do amazing things for your skin that you just can’t do yourself. In one session your skin will get tons of benefits, like deep pore cleansing, stimulation to increase collagen and elastin production, exfoliation to even out and brighten your skin, targeted treatments to aid in areas of concern, and well-hydrated, moisturized skin. 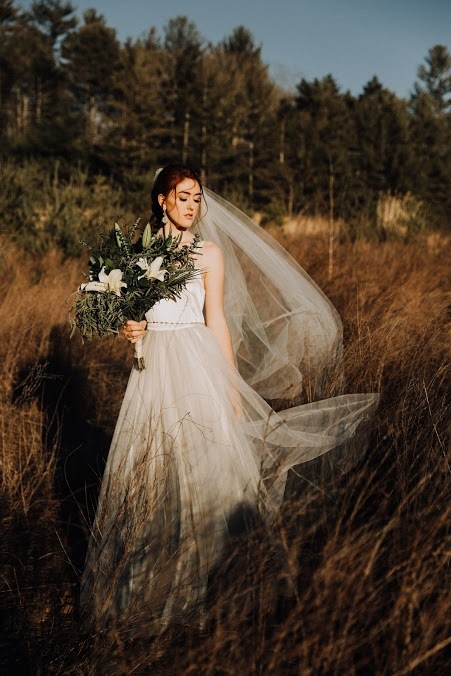 Facials are recommended every four to six weeks, so get started early because Joanna recommends no facial treatments within two weeks of your wedding day. You don’t get facials every week for a reason: the skin needs time to chill out after such an intense reconditioning. Sometimes deep treatments like skin purging will lead to breakouts, or new products can cause short-term flare-ups. 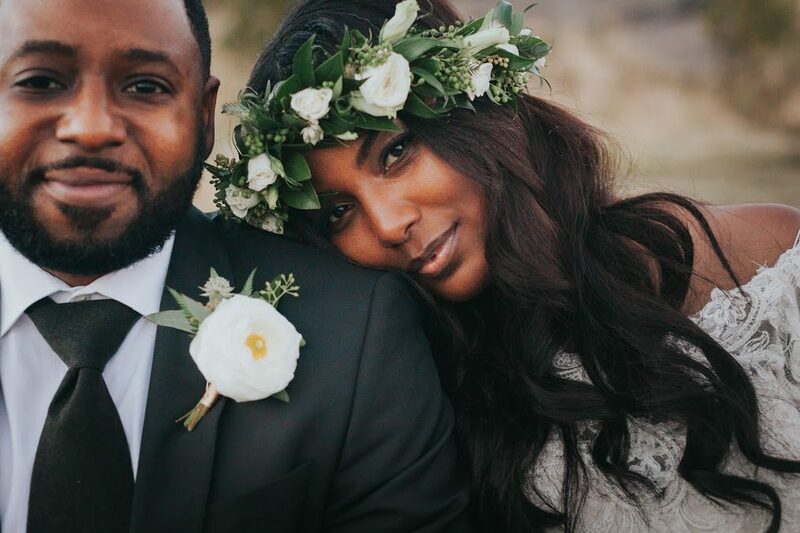 While neither of these reactions mean bad things for the health of your skin, you don’t want to risk creating problems in the home stretch before your big day. Splurge on a series of chemical peel or microdermabrasion treatments. Paging Channing Tatum, because we’re about to step it up. If you’re locked in on truly getting fresh and glowing skin, you’ll want to look into these professional services. Both treatments deeply exfoliate your skin and increase new skin production, giving your skin that fresh, even tone we all crave. An investment? Yes, especially since treatments are recommended in a series of three to six, once a week until desired benefits are achieved. The benefits? Hashtag worth it! Smoothing out fine lines, lightning age spots and freckles, and removing dead skin beyond the capabilities of your at-home exfoliator are just some of the perks behind chemical peels and microdermabrasion. Drink your way to healthy skin. We wish we meant wine and champagne, but the only way to go is H2O. Your skin is your body’s largest organ and requires plenty of water to properly function and look its best, proving the old adage that beauty does, in fact, come from within. Plan on drinking half your body weight in ounces of water to get the right amount for you. A bride weighing 150 pounds should drink 75 ounces of water a day, for example. Need help staying hydrated? Pick out a pretty water bottle that’s easy to tote around so you can drink water on-the-go throughout the day. Calculating how many ounces your water bottle holds and how many times a day you should drain and refill it makes staying on top of your hydration requirements much simpler. Within two weeks of your wedding day do not introduce any new products to your skin care regimen. That product you thought would magically whisk away wrinkles and a rogue pimple might actually make them worse! Another no-no within fourteen days of ‘I Do:’ facials. Within 10 days of your wedding, call it a day with waxing. Waxing can irritate the skin, causing breakouts, something that’s easy to understand. But, a hidden risk to waxing is removing all of those baby fine hairs you don’t typically see, which can create an uneven look to your foundation. Even worse? There’s always the possibility of someone botching the job and taking off too much hair or burning your skin! In and of itself, that kind of experience would be awful on a random Tuesday, much less right before your wedding day. For all these reasons, relay the ‘no waxing rule’ to your bridal party as well. Within one week of your wedding, things will be fun but hectic and you may get a breakout. Let’s say it together: relaaaax…because stress will only make it worse. Try using a salicylic acid blemish stick to treat it. If you want to pull out all the stops, locate a spa that uses High Frequency (an electrode treatment that kills bacteria in the skin) and try to set up an appointment. Airbrush makeup goes hand-in-hand with the fresh-faced, glowing look many brides covet because it goes on very lightly and doesn’t look ‘cakey.’ It’s actually made for high-definition film and photography, so by extension it’s a fabulous product for a day in which you’ll take more photos (and videos, perhaps) than you’ve ever taken in your life! The airbrush effect is a natural one, so while it smooths, covers and highlights your features, you look like your best self versus someone plastered in thick layers of makeup. By following the skin care regimen detailed above, your skin will be perfectly primed for an airbrush application on your wedding day. 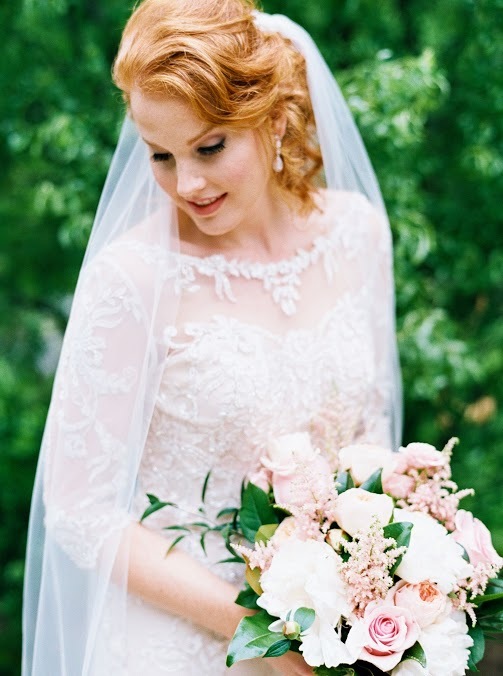 At the end of the day, healthy, natural-looking skin is what will produce the famous wedding day glow. 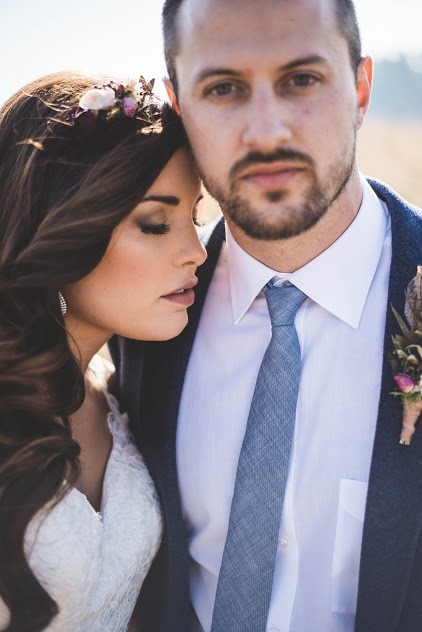 Creating your customized skin care regimen, and opting for airbrush makeup that combats oil and sweat for hours on end, is how you will get the results you want for your special day. Joanna Ferree has been a licensed skin therapist and professional makeup artist for ten years. Joanna’s passion is working with clients to enhance their natural beauty through the art of makeup and skin-care. Powder Me Pretty’s goal is to help clients find confidence in their own beauty through customized makeup application. 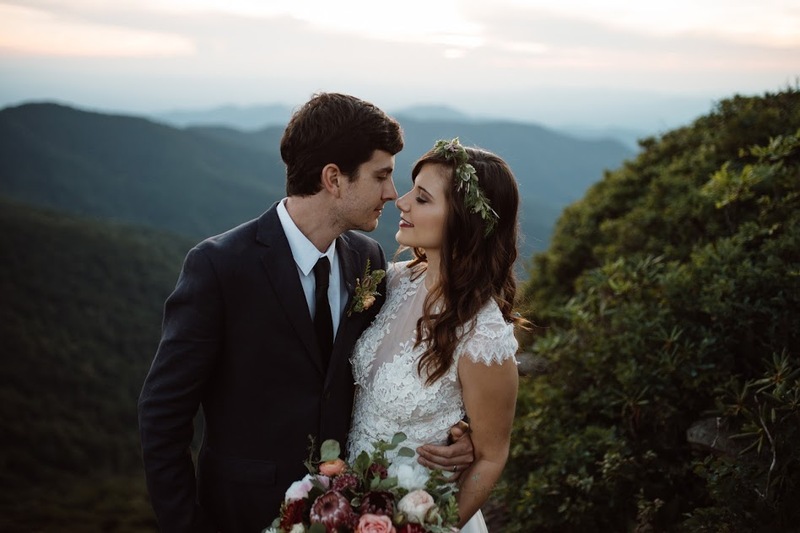 Joanna believes a wedding day is one of the most beautiful and significant days of a person’s life and she truly feels honored every time a bride invites her in to be a small part of their special day. To learn more about Powder Me Pretty, or to contact Joanna, please visit her profile on our Creative Team page. 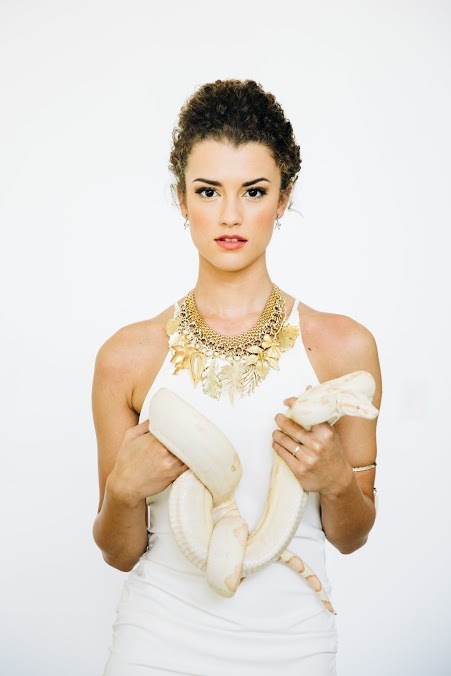 All photos feature makeup by Joanna Ferree of Powder Me Pretty.